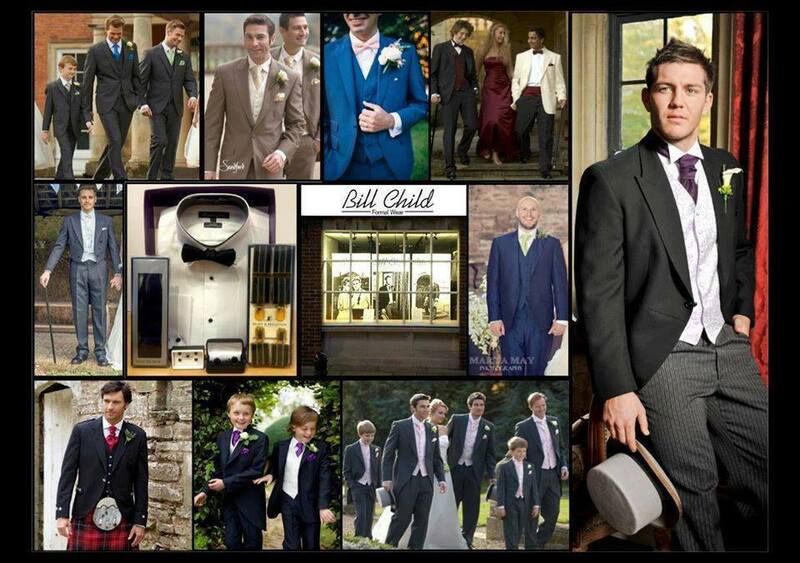 Hereford's leading Specialist in men's and boys' formal wear to hire. 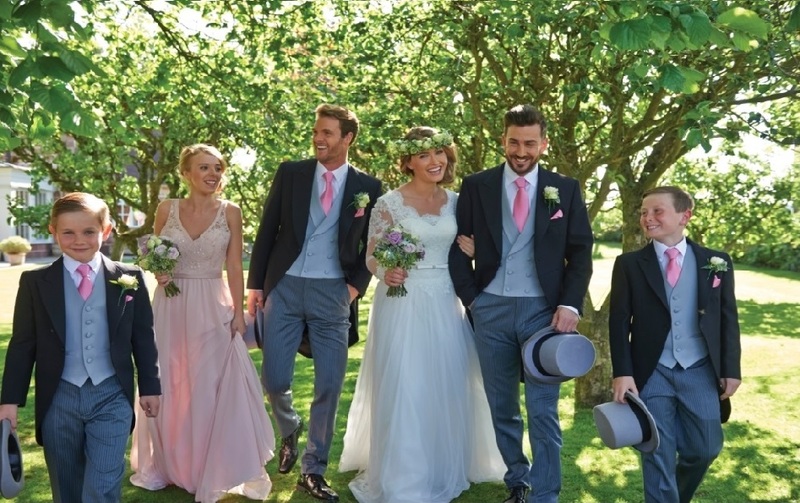 We have one of the largest selections of Men's and Boys' Wedding, Evening & Highland Wear available for immediate hire. We’re committed to providing the very best in choice, quality, and above all service. As well as offering traditional Morning Wear we also have a wide range of alternative & Contemporary outfits in a selection of colours and styles. We have a large collection of Waistcoats & Neckwear in a huge range of colours to compliment your theme. We also have a varied selection of accessories to buy: Bow Ties, Cummerbunds, Braces, Cufflinks & Shirt Studs all in stock with Tweed Suits & much more available to order. Available to hire for your wedding our 12 seater, former Windsor Castle, in immaculate condition Land Rover. Always guaranteed to get you to your wedding in time. call in any time between 9 & 5 during the week. Carolyn & Tony look forward to welcoming you!